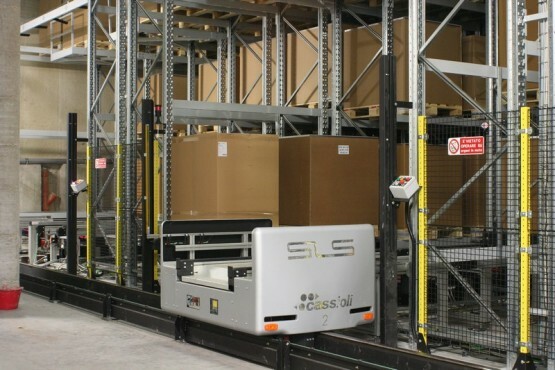 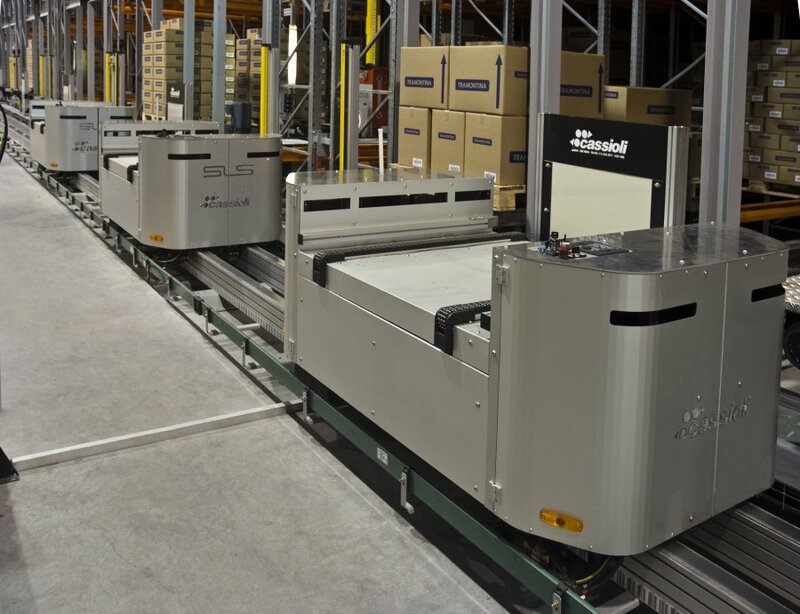 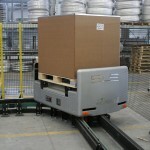 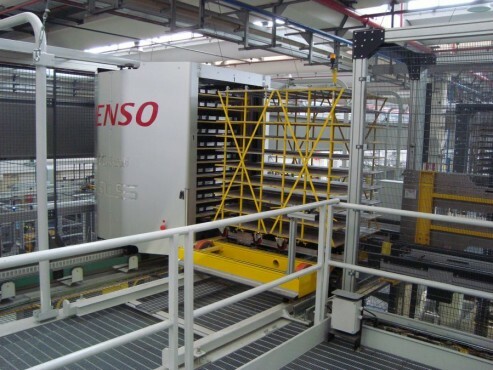 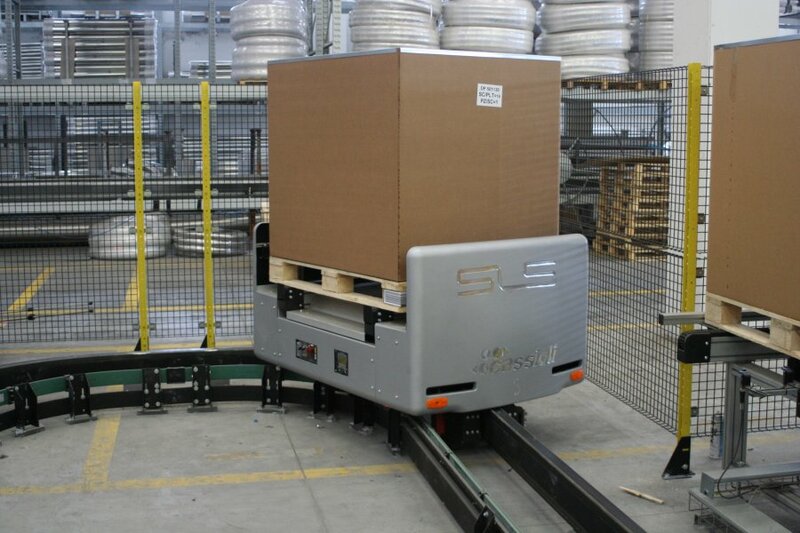 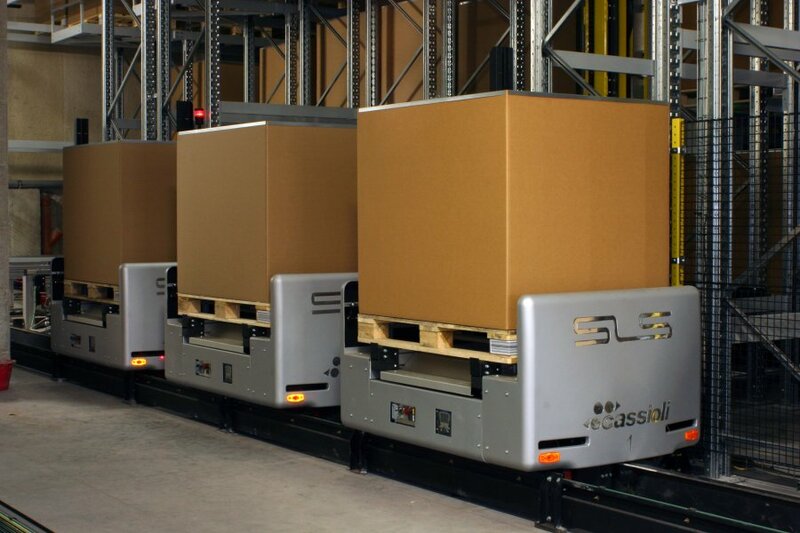 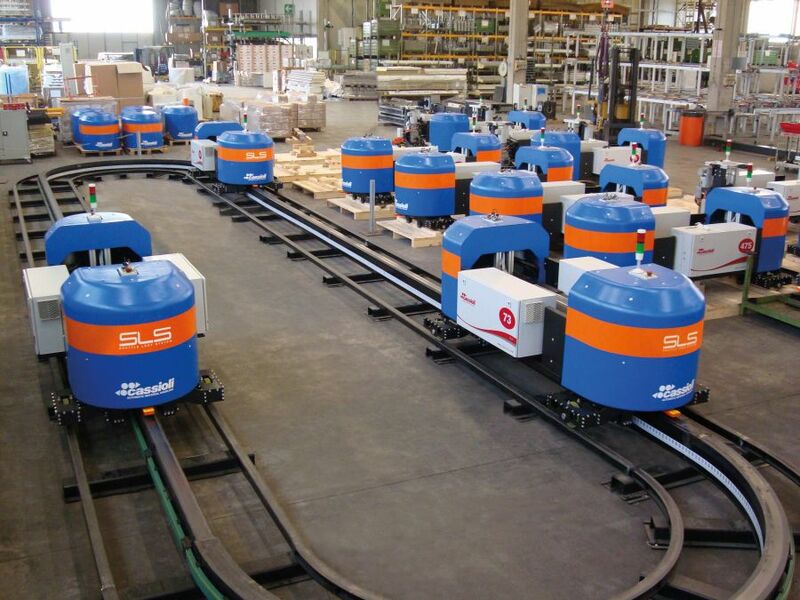 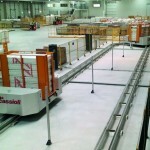 SLS Basic is the standard configuration, ideal for handling loads up to 600 kg. 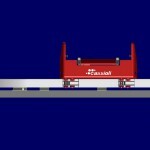 The single-rail solution and the particularly lightweight shuttle structure allows for routes with a minimal curvature radius (1.600 m). 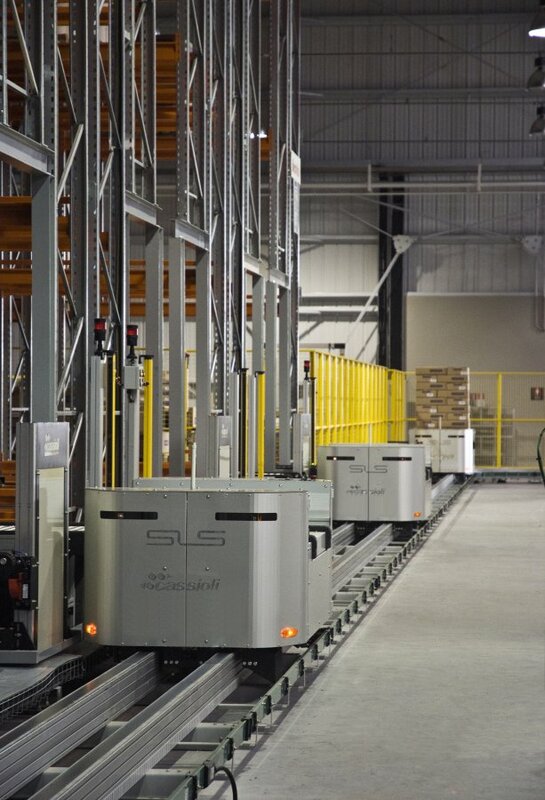 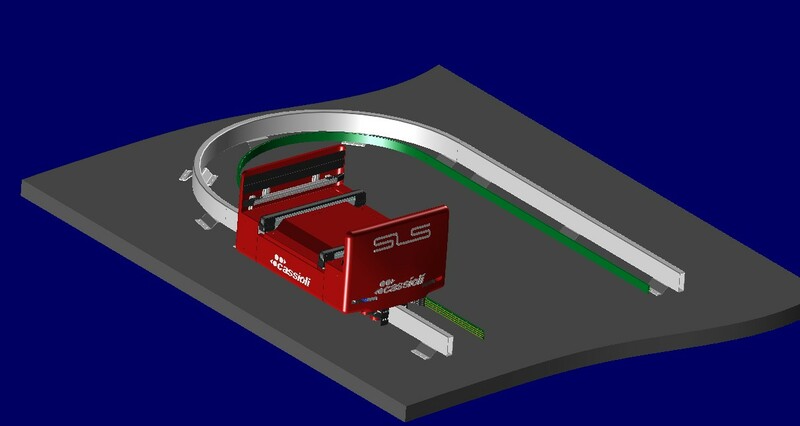 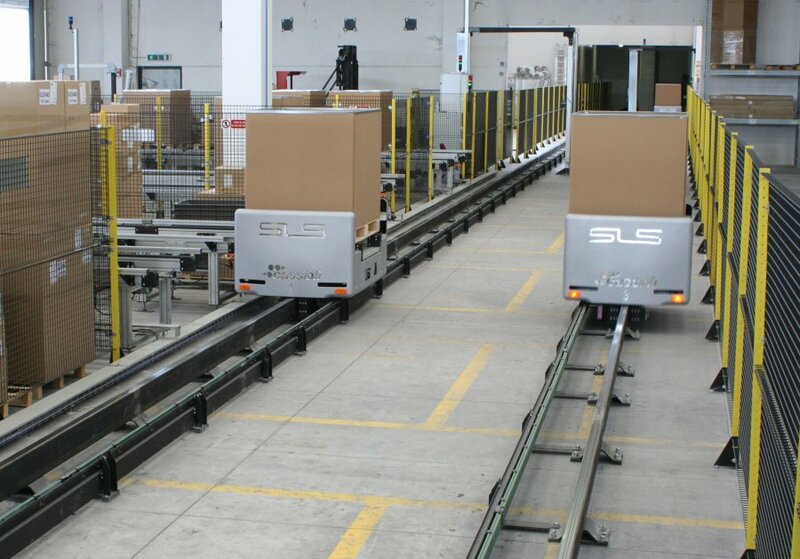 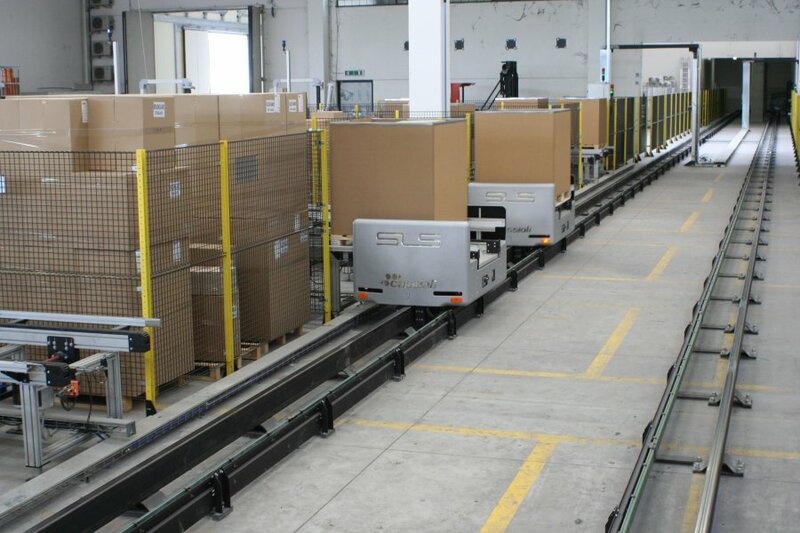 As for all vehicles in the SLS family, the Standard version also has its significant advantages as compared to traditional conveyor solutions, as it too allows for the selective, un-programmed management of load units. 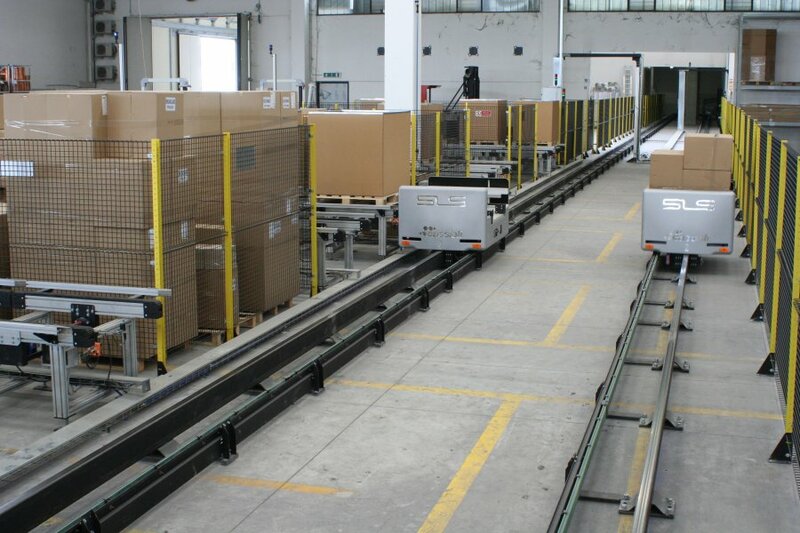 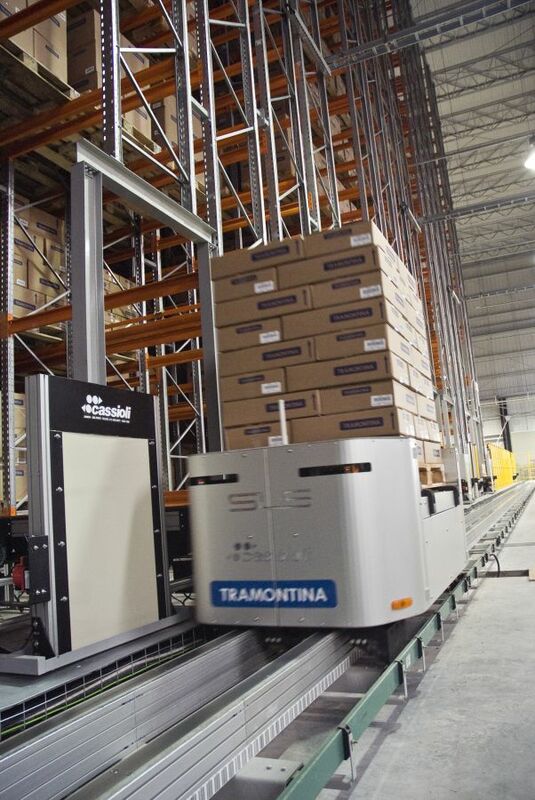 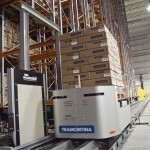 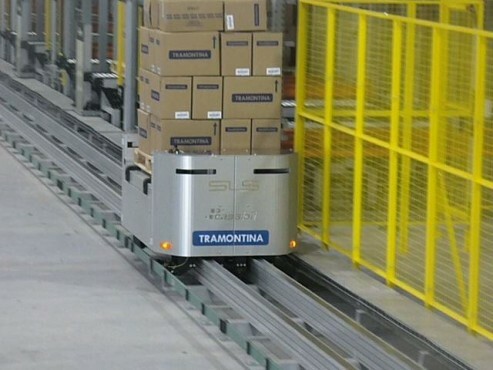 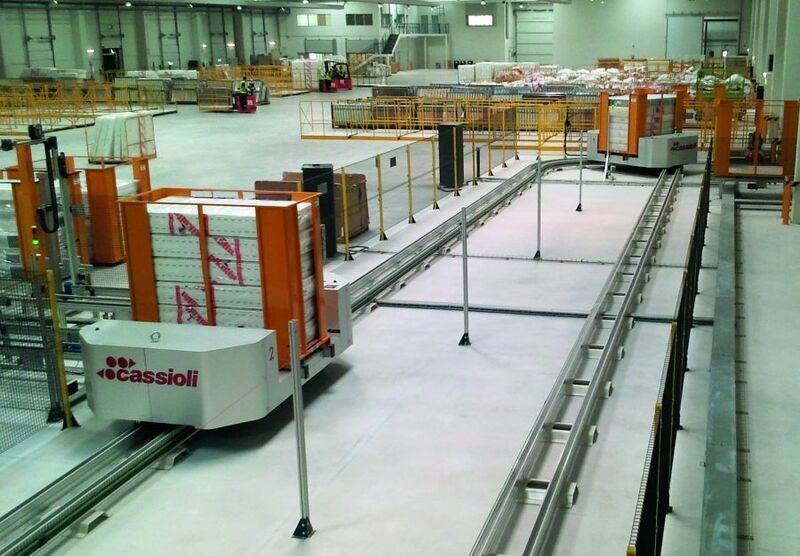 The possibility of covering different routes in real-time, based on the specifics of each load or on the status of the workstation, means the systems automatically finds the best material flow distribution possible. 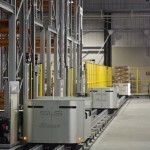 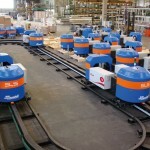 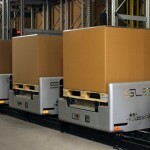 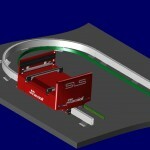 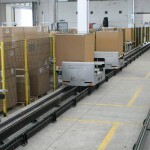 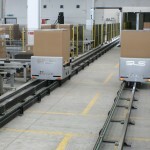 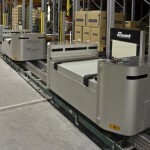 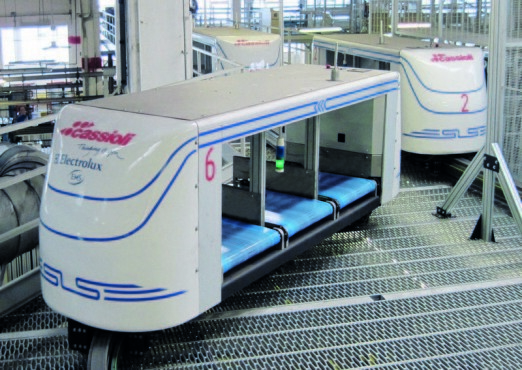 The SLS system is quieter than traditional handling systems and guarantees greater handling safety for “delicate” load units: unlike roller conveyors (in which fixed handling devices convey the load but do not accompany it during movement), SLS shuttles physically carry the load and handle it only at infeed from and outfeed to the main handling line. 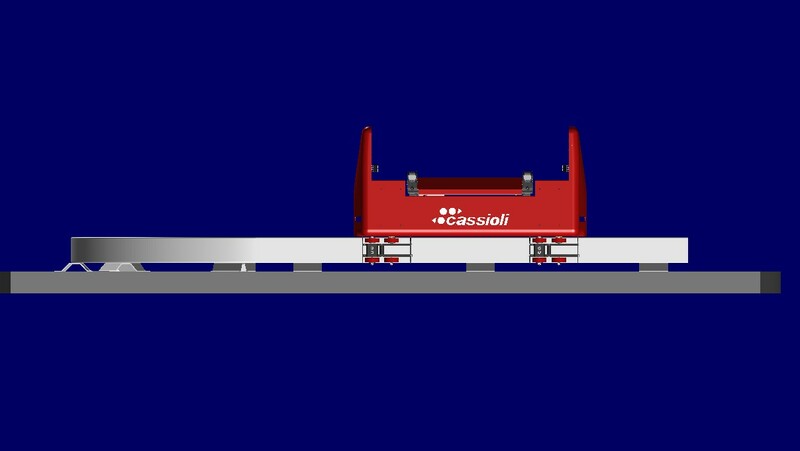 Cassioli and 2018: a year full of news and events! 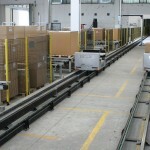 View our addresses and find out how to reach us.